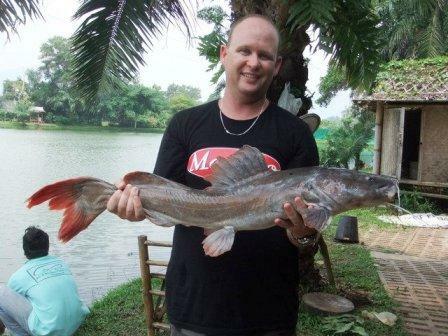 Some of the best freshwater fishing in the world can be had in Thailand. All of these species are extremely powerful, and rated by most anglers as the hardest fighters of all. Everyone knows that Phuket offers some of the best beaches, diving, nightlife and one expects that it is a great spot for big game fishing. 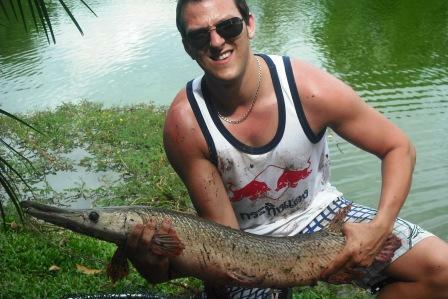 However, what you might not know is that Phuket also has it’s own fresh water fishing park. 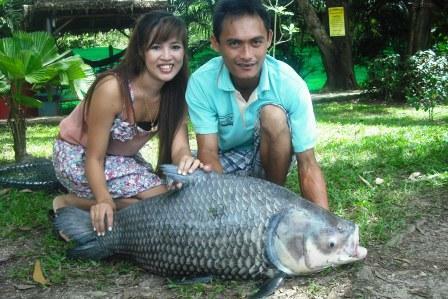 The only place in Phuket where you can catch freshwater fish is at AC’s Phuket Fishing Park. 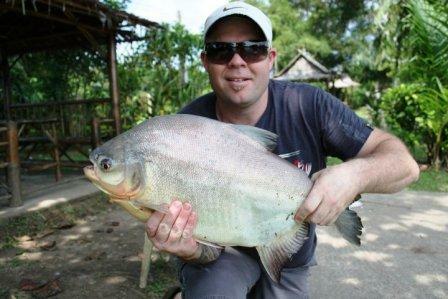 The lake at AC’s Phuket Fishing Park is well stocked with fresh water fish from three different continents. 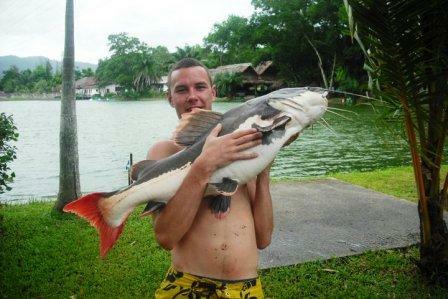 Some of the species of fish include Arapaima, Giant Piranha Pacu and Redtail Catfish from the Amazon River. Alligator Gars from the Mississippi River and other various fresh water fish such as the Giant Mekong Catfish and Giant Siamese Carp from the Mekong River. 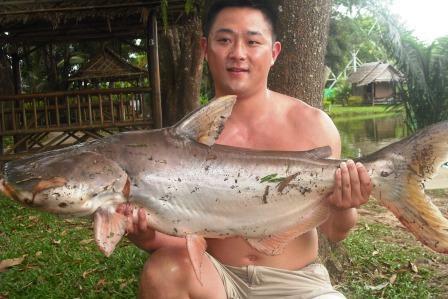 The size of the massive fish at the fresh water fishing park in Phuket varies from 4kg up to 98kg with the average size between 6kg -10kg. The Phuket Fresh Water Fishing Park is an ideal spot for fishing enthusiasts and nature lovers, and is a great spot for a day out for the whole family but only if they like fishing. 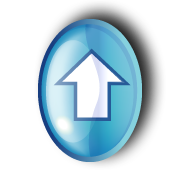 There is professional assistants on hand to help and advice beginners. Phuket fresh water fishing park provides you with your own hut, rods and bait. They also have an onsite restaurant that serves both International and Thai food, snacks and cold beverages. Don't wear or use mosquito repellent while fishing! We were having a good run catching fish after fish, until we put on the mosquito repellent, they apparently don't like the smell or the taste. 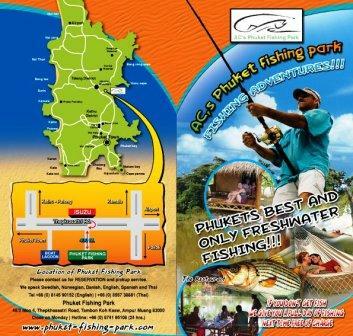 AC's Phuket Fishing Park is located on Thepkhasattri Road, Koh Kheaw. The Fishing Park is open everyday except for Mondays from 8.30am – 5.00pm.